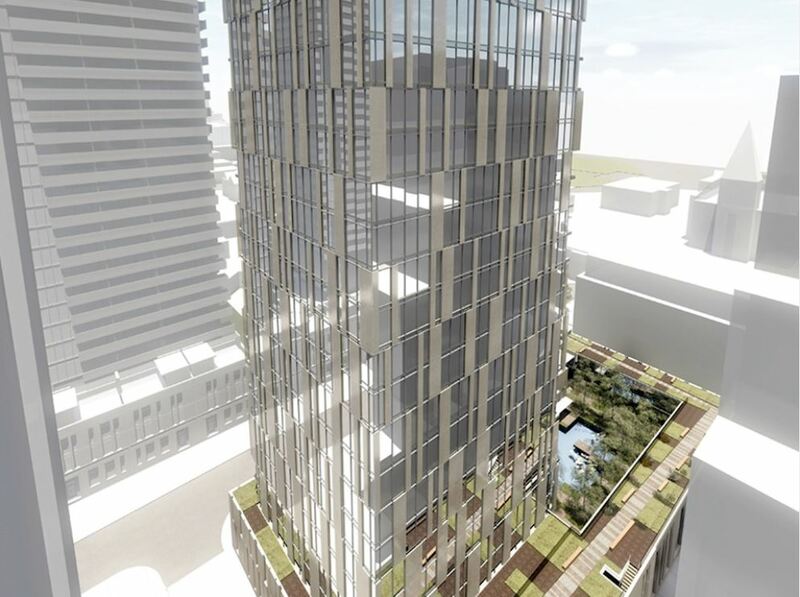 70 ST. Mary St Condos consists of a 38-storey tower atop a 2-storey podium. The podium contains college facilities for the Loretto Sisters. Levels 3-5 are designated for their suites Loretto Sisters. Levels 4-8 are indicated as student residences: the 115 dormitory spaces are planned to house female students of the university. Condominium units above the student residences are also planned on levels 9-39, totalling at 220 units. Indoor amenity space will be located at the 40th floor. 70 St. Mary St Condos have Walk Score of 98 out of 100, The Transit Score are perfect 100 out of 100. 70 St. Mary Street Condos located in the Bay Street Corridor neighborhood in Toronto. Nearby parks include Queen’s Park, George Hislop Park and Norman Jewison Park.